The locally made scents are inspired by Fitzroy and Bondi Beach. 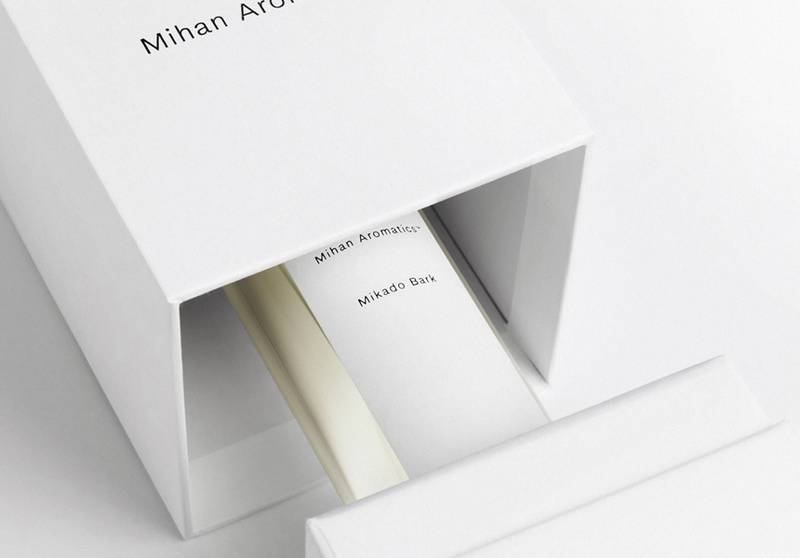 Mihan Aromatics is a gender-neutral fragrance company by Fitzroy couple Joshua and Jules Mihan, who met 11 years ago at Parklife music festival. 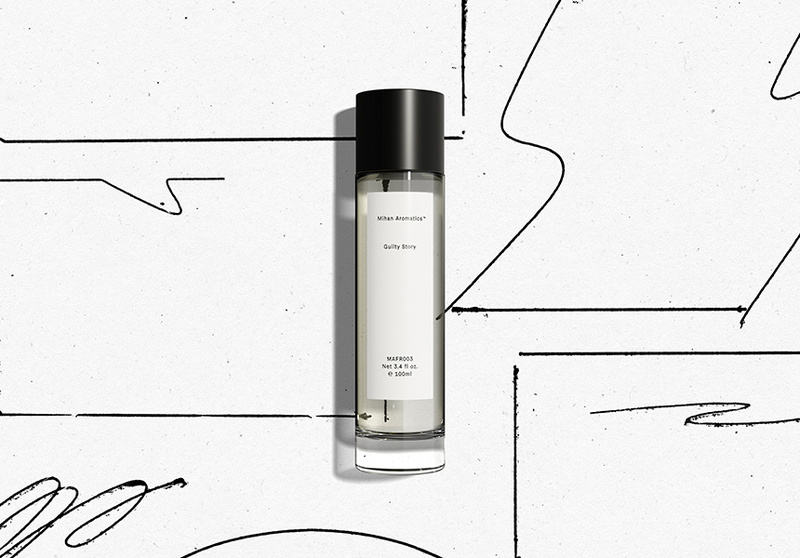 Designed and made in Australia using all natural ingredients and launched in July, the perfumes are inspired by places of significance – locally and overseas – to the pair. “[The perfumes] are our own little memory lane,” adds Jules. Joshua worked as a hairstylist at London’s Murdock Soho Salon, which has a suite of signature colognes. Returning to Melbourne, Josh opened his own hair salon, The Bearded Man, before the duo started Mihan Aromatics. Working with native flora and spices, such as Australian sandalwood, as well as ingredients sourced from overseas (Calabrian bergamot, Sri Lankan cinnamon) the aim was to create a range that was relatable and all encompassing. 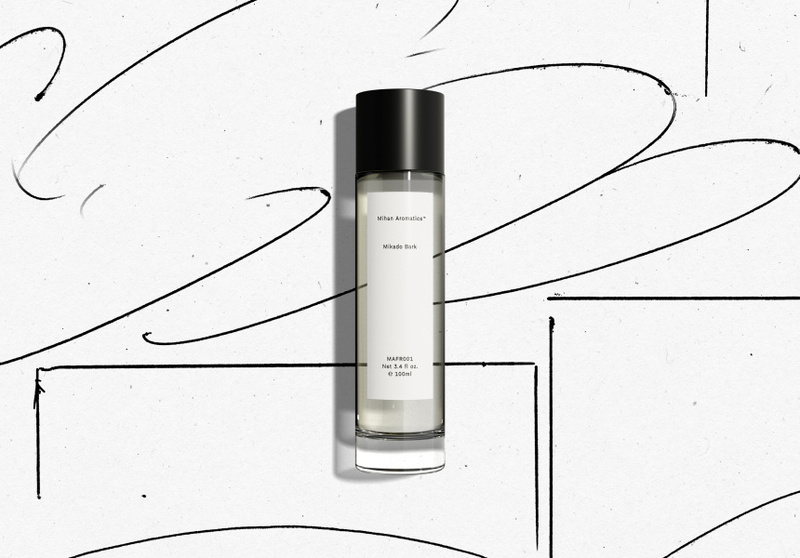 The website and perfume bottles are by Collingwood-based designer Peter Deering. As each batch is completed, Jules and Joshua fill the minimalist decanters by hand. There are three scents in the range; Mikado Bark’s aroma is cedar, dried cinnamon and green pepper, inspired by the inner-city Melbourne suburbs of Carlton, Fitzroy and East Melbourne in autumn. This article was updated on November 28, 2018.